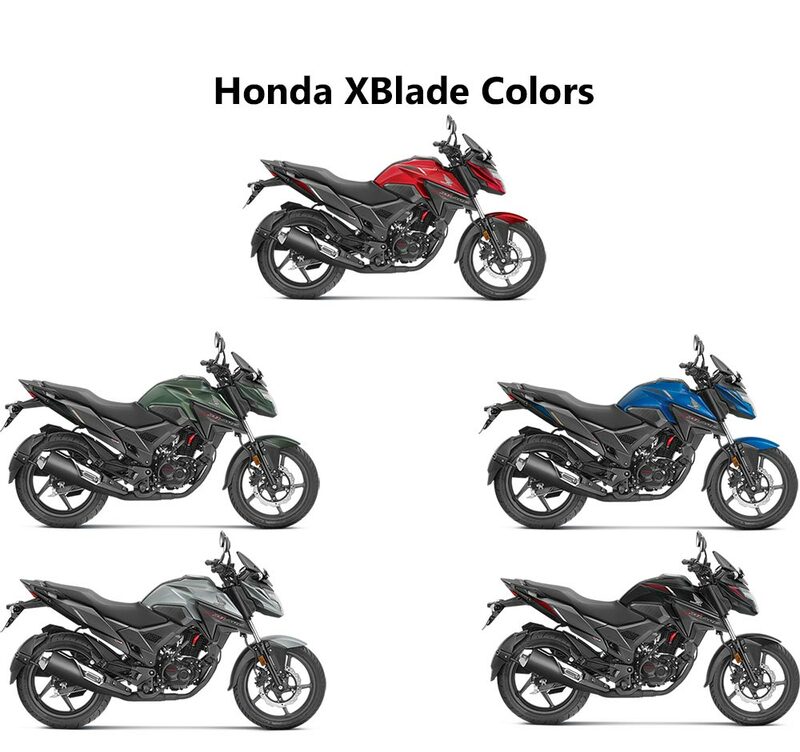 Honda has recently launched XBlade 160 in India and it is coming to Nepal very soon. We will be seeing this bike in the streets very soon. 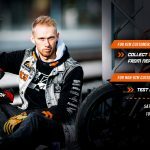 The success of Hornet 160R made this bike possible in the market. People loved the bulky design, wider tires and the comfort and the brand name of Honda. Honda XBlade also carries the same attributes from its sibling Hornet 160R, the engine used is same 162.71cc air cooled but produces 14bhp@8500 RPM, 1.5BHP lesser than Hornet, also lesser torque 13.9 NM @6000. It gets a full digital instrumental cluster, LED headlamps and taillamps but no rear disc brake or ABS. It also gets adventure variant which has got larger windscreen and also the luggage carrier as options. The expected price of Honda Xblade in Nepal is 2.6 lakhs and may get launched in the first or second month of 2075. 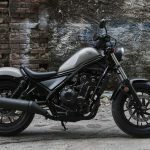 Royal Enfield has been producing single cylinder engine motorcycle for decades and finally, it has started the twin cylinder motorcycle Royal Enfield Interceptor 650. 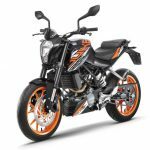 It is powered by 648cc parallel twin, 4-stroke, 270 degree crank, single overhead cam, air-oil cooled engine which produces 47bhp and 52Nm at 7100rpm and 4000rpm respectively. 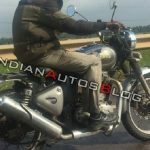 Royal Enfield Interceptor will be the first of its kind having six speed transmission gearbox. 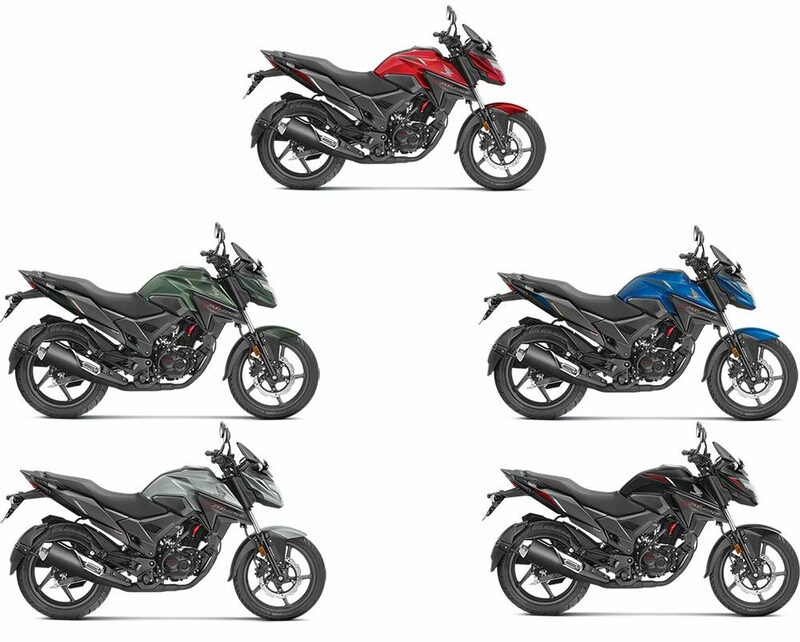 It has the disc at front and rear and ABS as standard which is a great deal for RE motorcycles. It has a very distinct classic looks and will be available in orange or silver with a dual tone scarlet or black option. 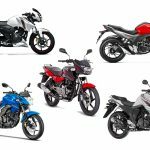 As RE bikes are overpriced here in Nepal. This bike surely will cost a fortune here. The expected price of Royal Enfield Interceptor 650 in Nepal is around NPR 8-9 Lakhs. 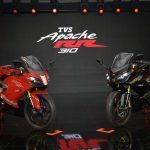 TVS have come up with the bang introducing TVS Apache 310R which look totally like a super sports motorcycle. Apache 310RR is powered by 312.2 cc engine which shares the engine configuration from BMW G 310 R. It produces max power of 34 bhp @ 9700 rpm and max torque 27.3 Nm @ 7700 rpm. It has got Bosch- Closed-loop EFI and 6-Speed gearbox. It also has got dual channel ABS and slipper clutch. The numbers seem so promising and many of the bike enthusiasts are waiting for TVS Apache 310RR come to Nepal. 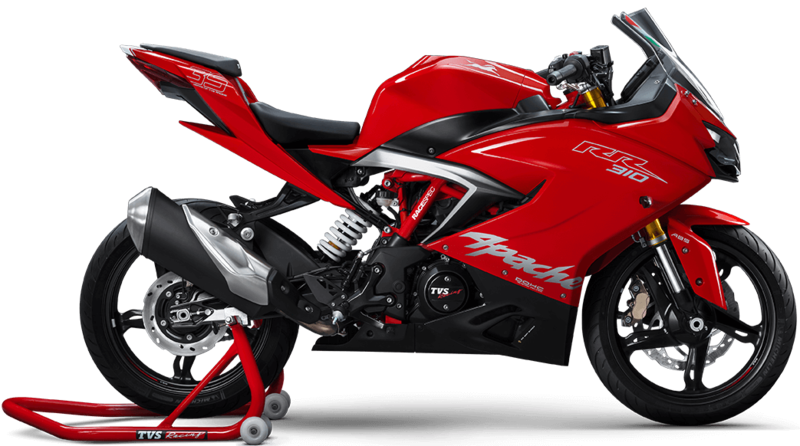 The expected price of TVS Apache 310RR in Nepal is 5.5 -6 lakhs and may get launched any time this year. 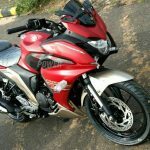 Read more about TVS Apache 310 RR here. 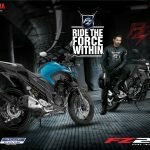 Yamaha has already got its third iteration of R15 launched globally. It looks sportier and close to its elder sibling R3. 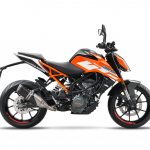 The new engine is 155 cc liquid-cooled engine 6 gear transmission which produces a lot more juice 19 bhp at 10,000 rpm and maximum torque of 15 Nm at 8500 rpm. It also now get slipper for smoother downshifts. Also, in global variant there are extra upgrades like Upside down forks, ABS and many more but misses out in India variant. 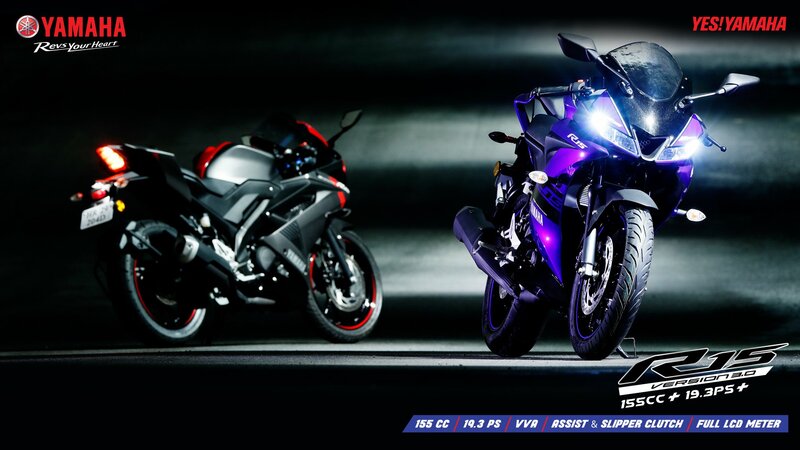 So, we in Nepal will also be getting the Indian variant and Yamaha will be bringing R15 very soon here in Nepal. 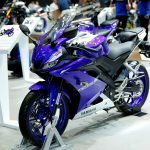 The expected price of Yamaha R15 V3 in Nepal is 3.5 lakhs and may get launched in early second quarter or end of first quater of 2075. 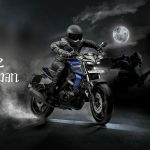 The most awaited bikes from past few years are BMW G310R and BMW 310 GS. It has been all over the news about these lower capacity BMW motorcycle all over world. It has already been launched in various countries already and it is being launched in India next month where bookings are also been done. Talking about the engine, it is 313 cc single cylinder liquid cooled engine featuring four valves and two-overhead camshafts. BMW G310R and BMW 310GS both produces 34 bhp a@ 9500 RPM and 28 NM of torque @ 7500 RPM. It has got various features like ABS, Upside Down Telescopic Forks, 6-Speed Gearbox, Adjustable Rear Preload, Smoked Turn Signal Lenses, LED Rear Light and many more. 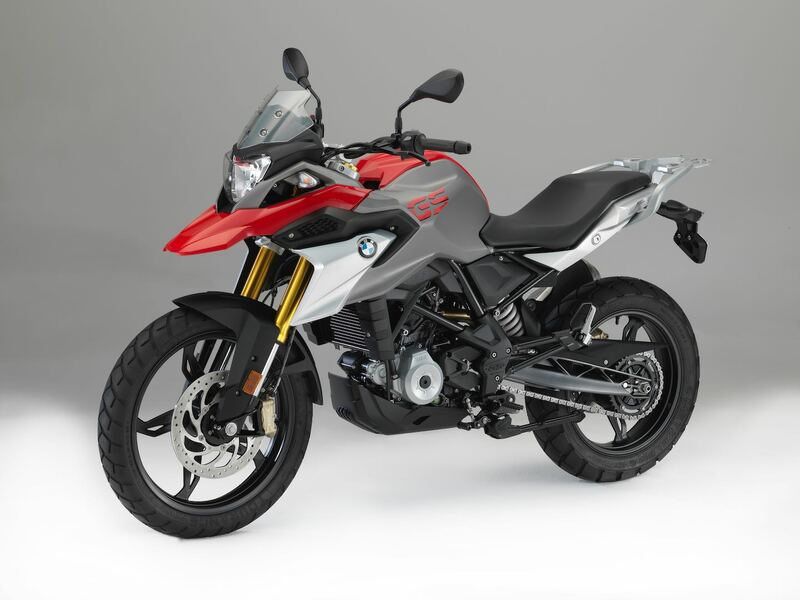 BMW G 310R just weighs 158 KG and BMW 301GS weighs 169 KG. 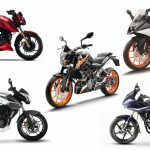 With the launch of these motorcycles in India and Nepal, it will change the whole scenario of the motorcycle market and consumers thoughts about Naked Sports bikes and Adventure bikes. The expected price of BMW 310 GS in Nepal is 7-7.5 lakhs and may get launched at the end of this year. The expected price of BMW G 310R in Nepal is 7-7.5 lakhs and may get launched at the end of this year.